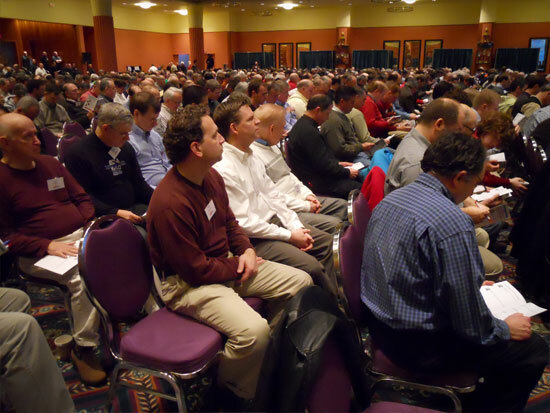 Well the 2nd annual Men’s Conference was another great success… close to 1,000 men again! We have finally got the audio files posted below, sorry it took so long. 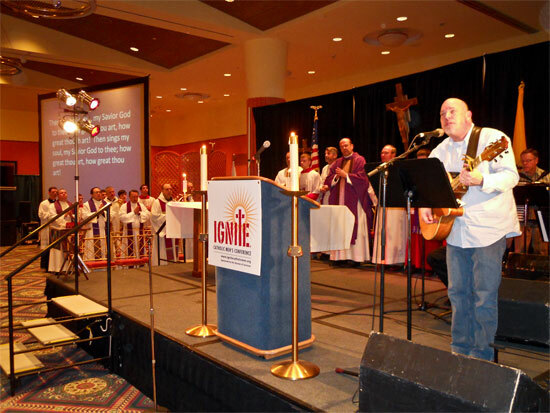 Remind yourself and then share with your friends the talks from the IGNITE 2010 conference and get fired up for IGNITE 2011. How have you been doing with this challenge from Fr. Larry Richards? “No Bible, no breakfast; No Bible, no bed!” Fr. Larry spoke from the heart and shot from the hip laying down his challenging message of building a Man of Virtue. Jesse Romero talked about the importance of prayer and the real meaning of being a Man of Hope. Jesse also reminded us that we should not be ashamed of standing up for our faith. Sean Forrest brought a very personal message on being a Man of Prayer and what that means in a very practical way.